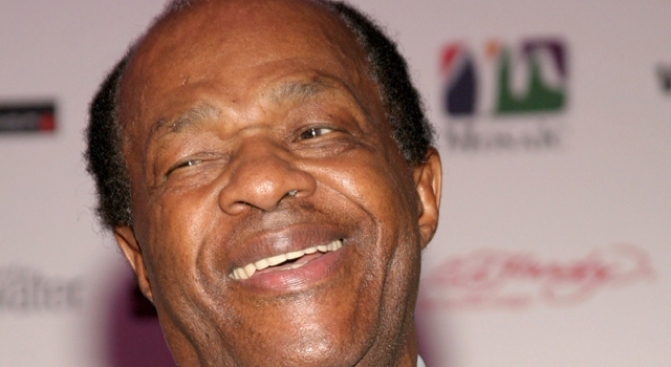 Does Marion Barry got game? We're talking about tennis here, and the former mayor is going to show off his backhand at a charity event Saturday. He will be joined by Mayor-elect Vincent Gray and former Mayor Anthony Williams. Outgoing mayor Adrian Fenty is not on the ticket. Tennis legend Zina Garrison will be there, though, and she's holding a youth clinic at the Southeast Tennis and Learning Center. You have to be there by 10 a.m. to participate. If you stay for the day, you can watch a rematch between Barry and Williams. With the winner playing councilmember Yvette Alexander for the championship. Gray will serve as line judge. The event is hosted by the Recreation Wish List Committee in partnership with the DC Department of Parks and Recreation. The RWLC spearheaded the construciton of the Southeast Tennis and Learning Cetner, which was completed in 2001.